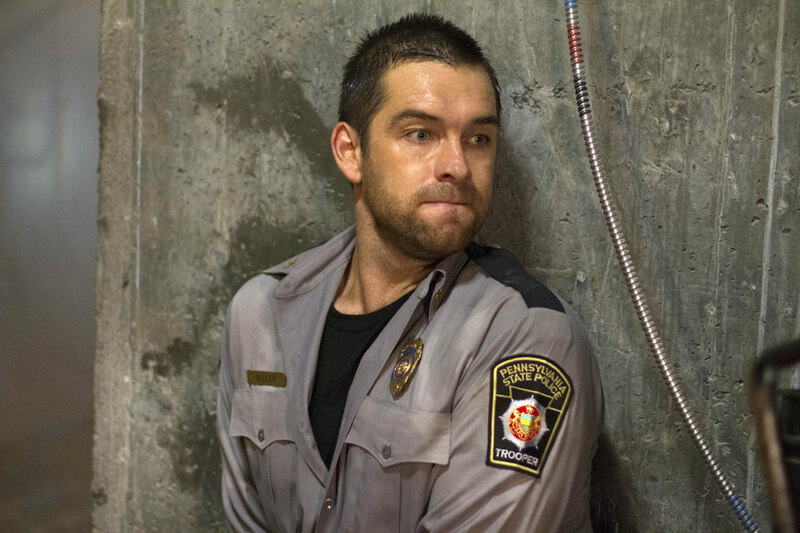 Antony Starr as Lucas kap, hood in 'Banshee'. Promotional still for 1x04 'Half Deaf Is Better Than All Dead'.. HD Wallpaper and background images in the Antony Starr club tagged: antony starr actor banshee tv series lucas hood season 1 1x04 half deaf is better than all dead still promotional image photo. This Antony Starr photo might contain baret hijau, pasukan khusus, tentara elit, green baret, prajurit elit, and seragam.